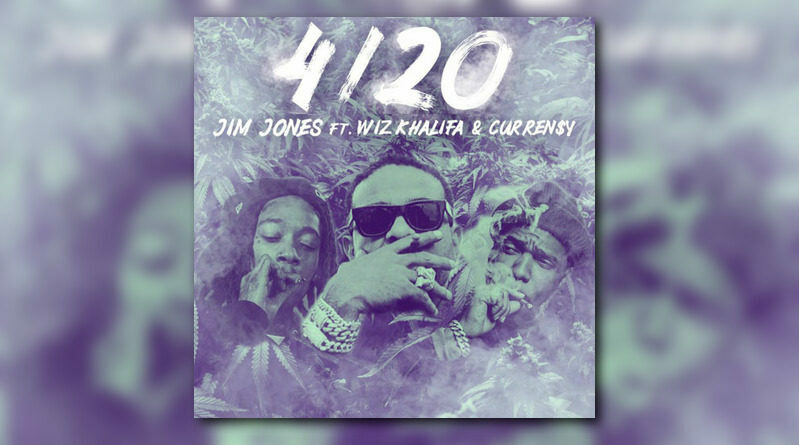 Jim Jones, Wiz Khalifa and Curren$y link up on The Heatmakerz-laced “4/20”. 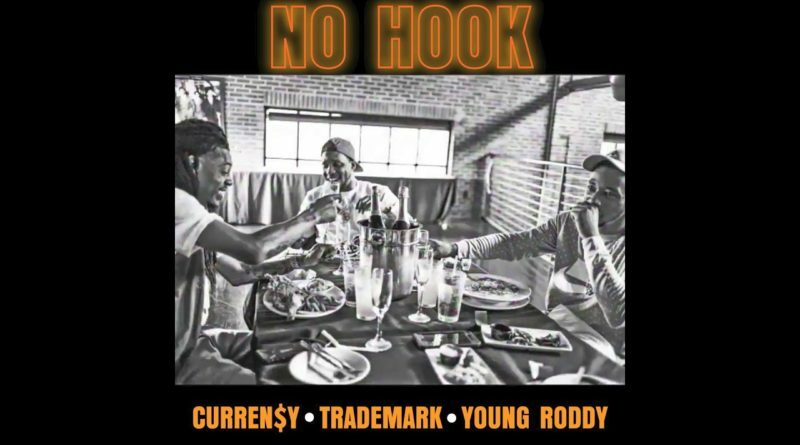 Curren$y, Trademark Da Skydiver and Young Roddy join forces for a new offering called “No Hook”. 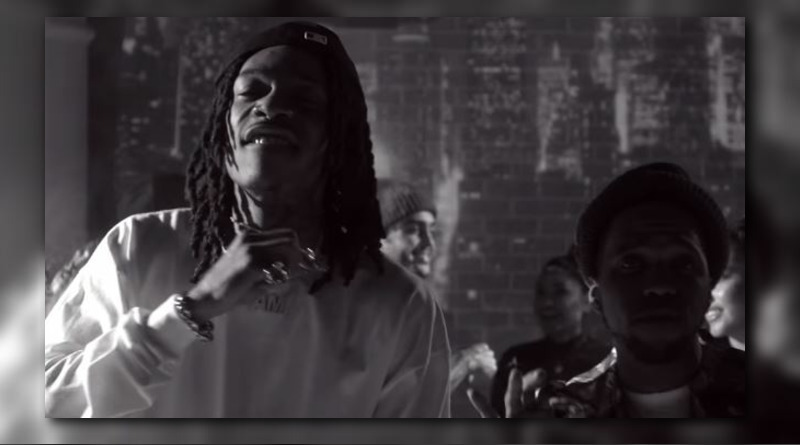 Wiz Khalifa and Curren$y unleash another video from their “2009” album. 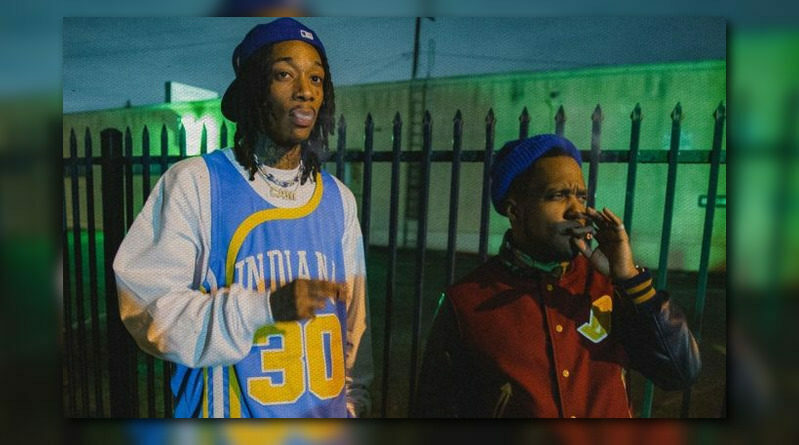 Wiz Khalifa and Curren$y deliver a matching set of visuals for “Garage Talk” off their excellent “2009” project. 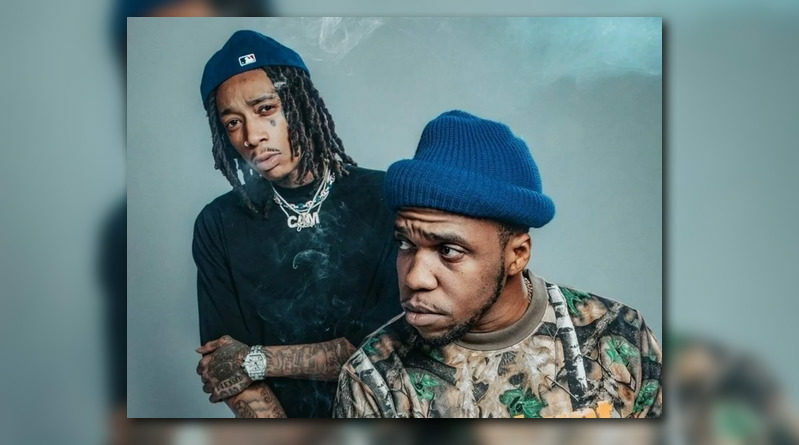 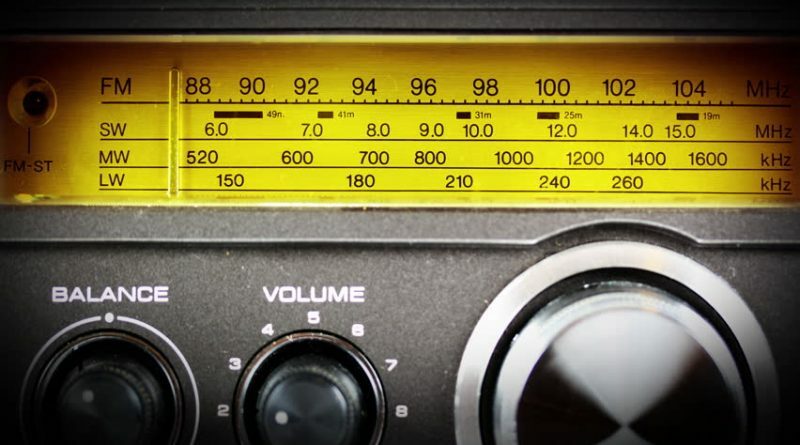 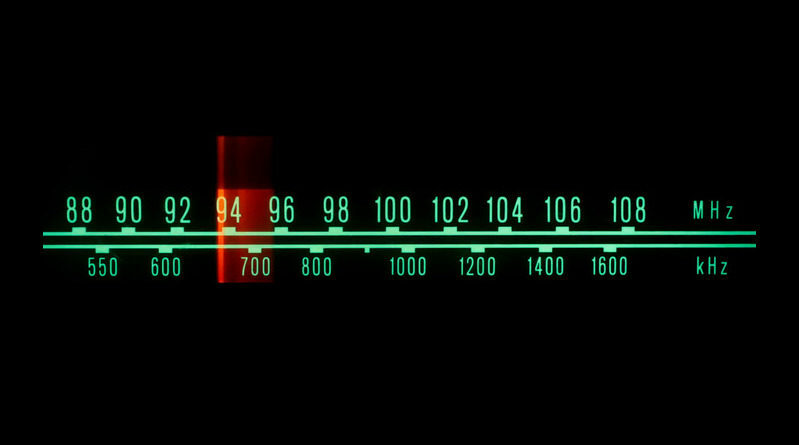 Curren$y joins Kari Faux on “In The Air”. 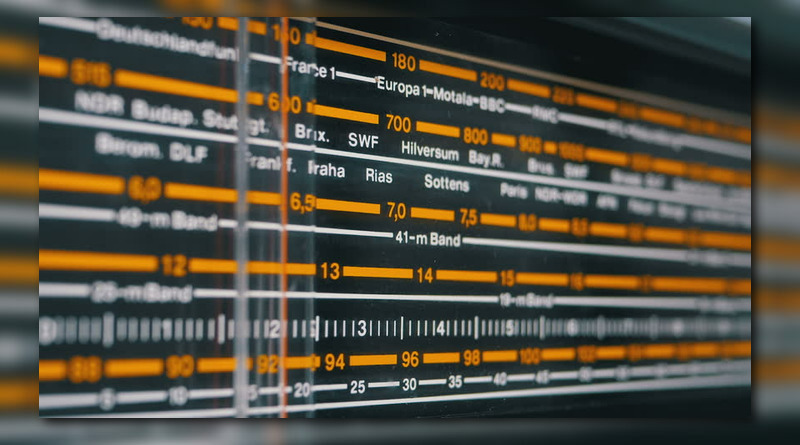 One of my favorite cuts off Wiz Khalifa and Curren$y’s “2009” album gets the visual treatment. 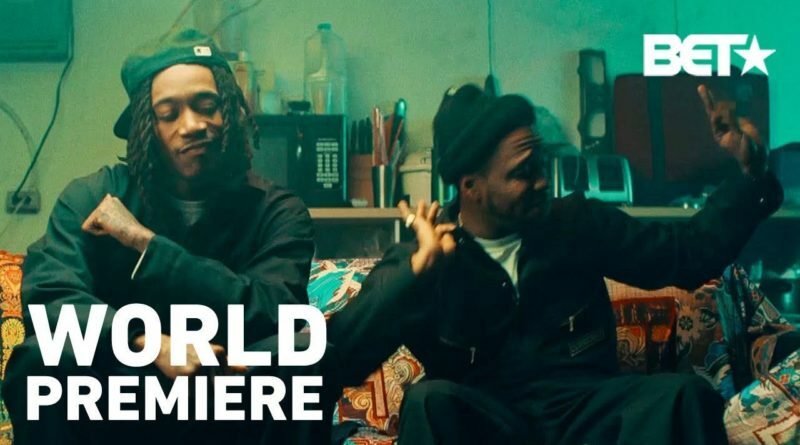 “Plot Twist” off of Wiz Khalifa and Curren$y’s new joint album “2009” gets the visual treatment.